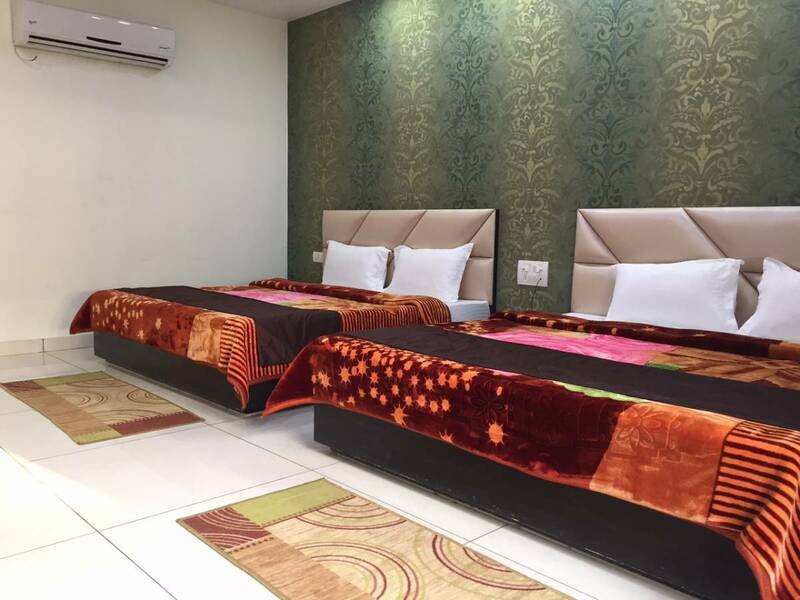 Hotel White City is located in the heart of Punjab Anandpur Sahib “Holy City Of Bliss” and just 2 km. from railway station, 70 km. from Chandigarh Air Port, 2 km. from Anandpur Sahib Bus stand, Virasat-E-Khalsa (Museum of Sikhism) 200 mtr from hotel this is one of the most beautiful attraction in the city, Temple Naina Devi Ji surrounded by beautiful Himalayan valleys 10 km away from hotel can be seen from hotel , Asia’s biggest Dam Bhakhra nangal dam is just 15 km away from hotel. Industrial Estate Baddi, Nalagarh District Solan is just 30km from Hotel. 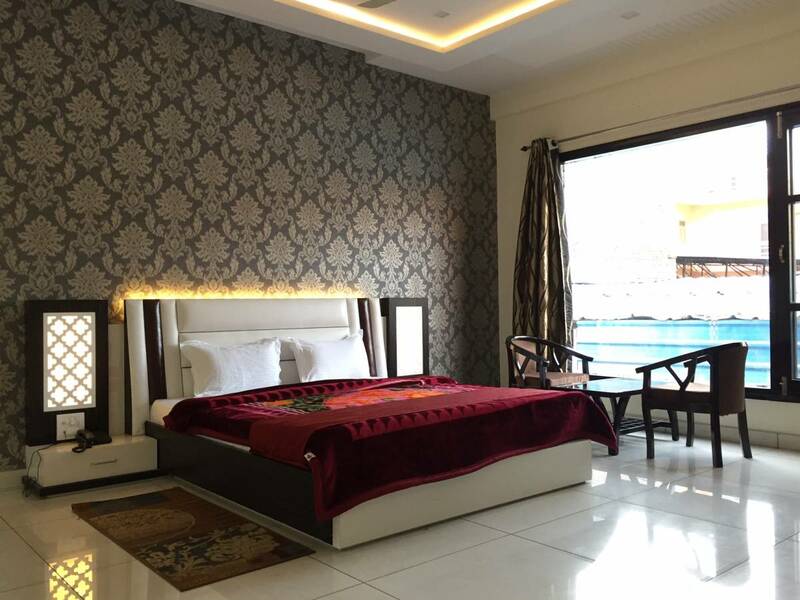 It’s a beautiful place to visit on the way to Manali and Dharamshala one can stay here with comfort and can departure early morning to Manali. 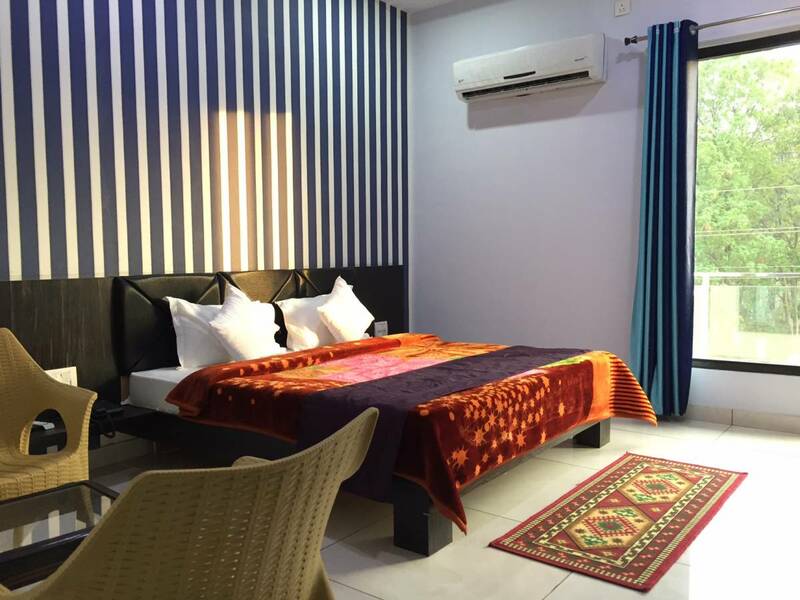 Hotel white city is providing 20 Air Conditioned rooms with un-interrupted Wi-Fi access, LCD TV with DTH connection, Ergonomic working desk in all rooms,, bottle of mineral water, mini bar, room service, health center, direct international dialing phone and Spacious parking facility. 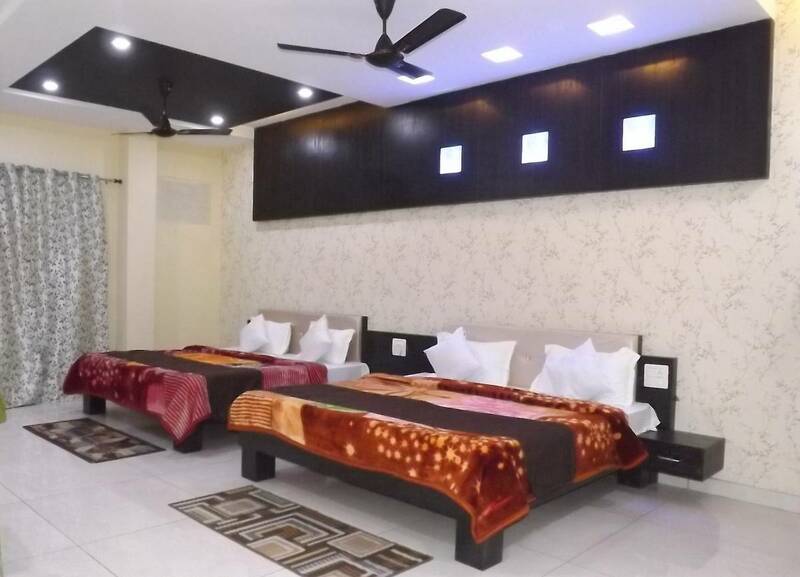 LCD Tv , AC, Warm Water 24HR, WIFI. Virasat e khalsa sikh museum 200 mtr.